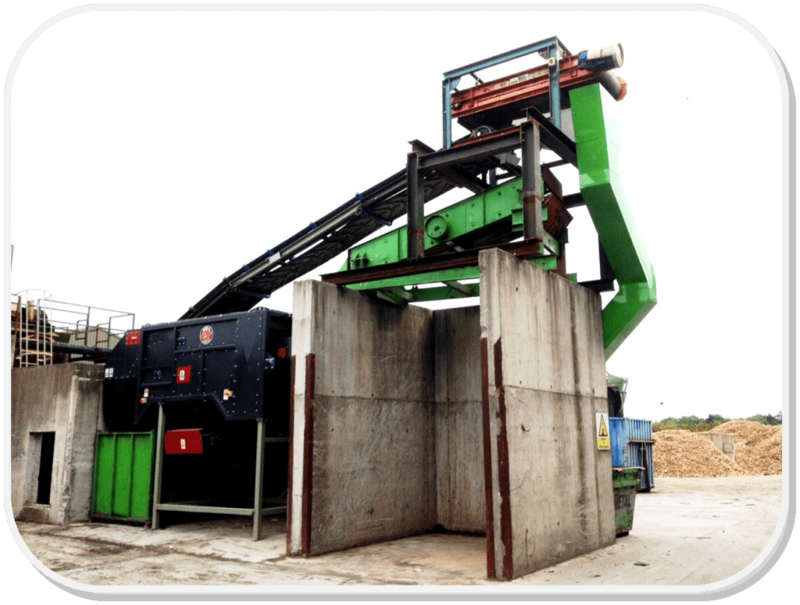 Clean Ireland recently introduced an EH1500-SM1 Ecohog Windshifter unit into their existing C&D waste processing facilities to enable further processing of their C&D waste. Due to the compact nature of the Ecohog units the density separator machine can be easily incorporated into any existing facility and is cost effective as it has been designed with robust and durable components to ensure maintenance and operational costs are minimal. 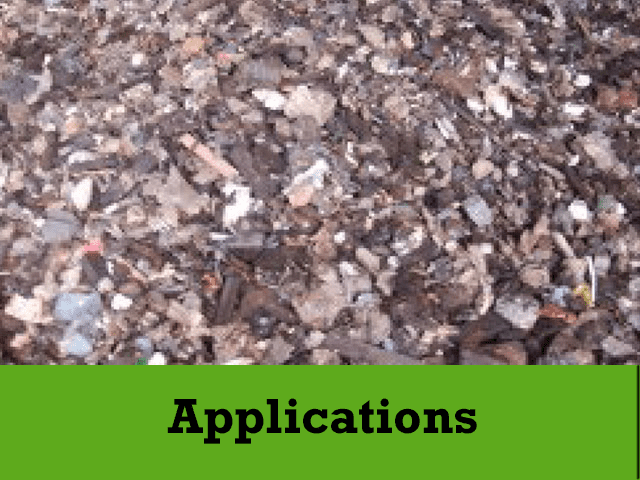 Another huge benefit of the Ecohog density separator is its ability to safeguard other equipment in the waste processing plant warranting downtime to an all-time low. 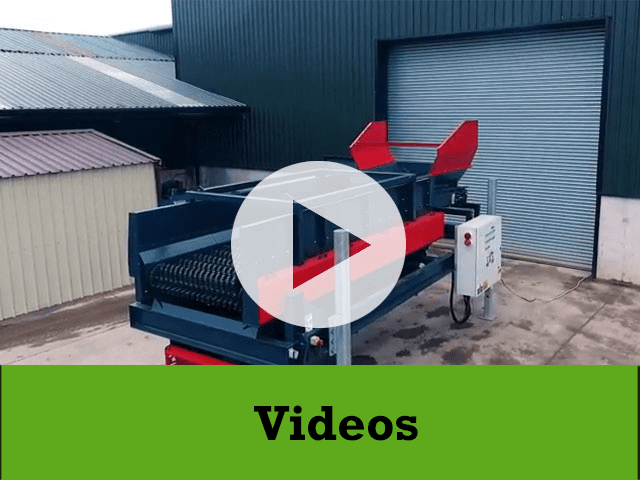 Clean Ireland recognised that the Ecohog Windshifter was the ideal machine to incorporate into their facility to separate their 20 – 80mm C&D material based on density and size. The precision setting feature on the Ecohog Windshifter range can be adjusted to suit a range of application and is capable of reaching high throughput levels with up to 99% separation efficiency depending on material, thus ensuring that Clean Ireland’s high standards and commitment to waste legislation compliance is adhered to. For enquiries outside the UK contact Ecohog Ltd directly on 0044 28807 61295 or by emailing info@ecohogwindshifters.com. For UK Ecohog sales and rental enquiries contact our UK Agent, Rob at CRJ Services on 07796018914 or by emailing rob@crjservices.co.uk. 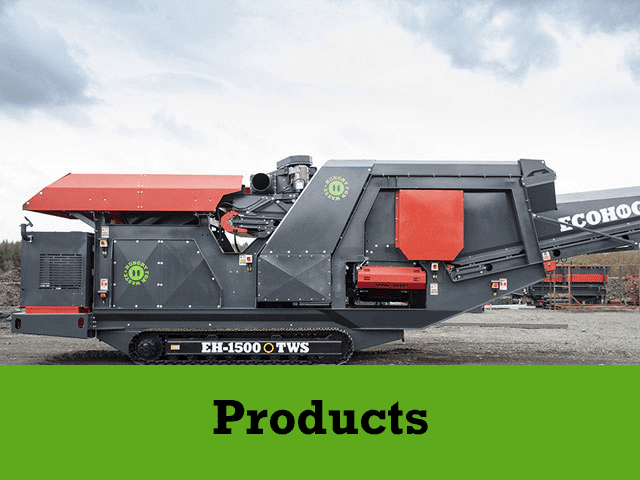 For further information on the Ecohog Windshifter product range or to view our Ecohog’s operating in a range of applications log on to ecohogwindshifters.com.